About 20% of UK adults smoke – around 10 million people. Smokers live an average of 10 years less than non-smokers. 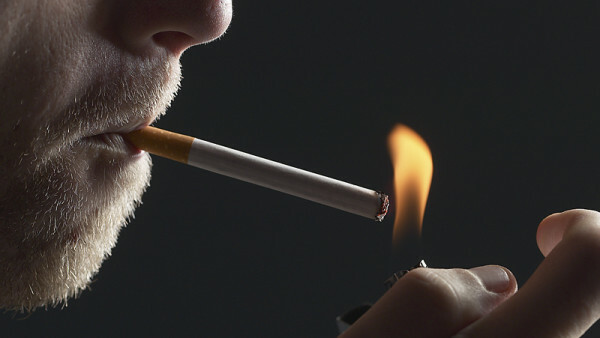 Half of regular smokers will eventually be killed by their smoking. Each year, over 100,000 smokers in the UK die from smoking related causes. 90% of lung cancer cases are directly caused by smoking. 6 million people die each year globally from smoking. That’s three quarters of the population of London wiped out each year. Smoking is the leading cause of premature death in the UK, killing more people each year than obesity, alcohol, road traffic accidents and drug addiction combined. Now these facts are sobering but what’s the problem with them? They are too removed from people’s day to day life. Be honest, what do think right now when you look at that list? Pay attention to what you say to yourself when presented with the overwhelming evidence – it will help you start to understand why you continue to smoke. They realise how badly it’s affecting them now. They realise that smoking does absolutely nothing for them. Do you really want to poison yourself for the benefit of tobacco companies’ profit and government revenue, or do you want more out of life?